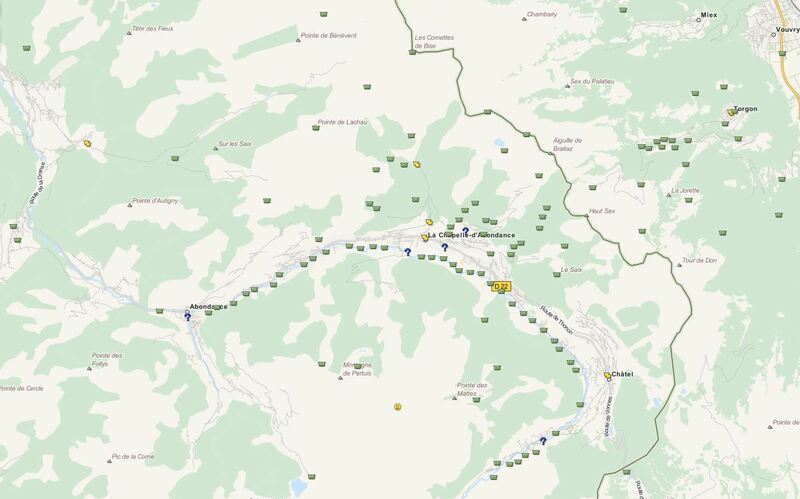 From June 15 until September 15 a treasure hunt is organised in the municipalities of Val-d’Abondance (Abondance – La Chapelle-d’Abondance – Châtel). This treasure hunt is based on the principles of ‘Geocaching’. 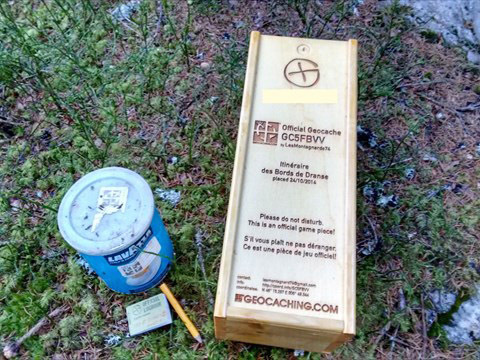 Geocaching is a modern way of treasure hunting for all ages in which a GPS device is used. 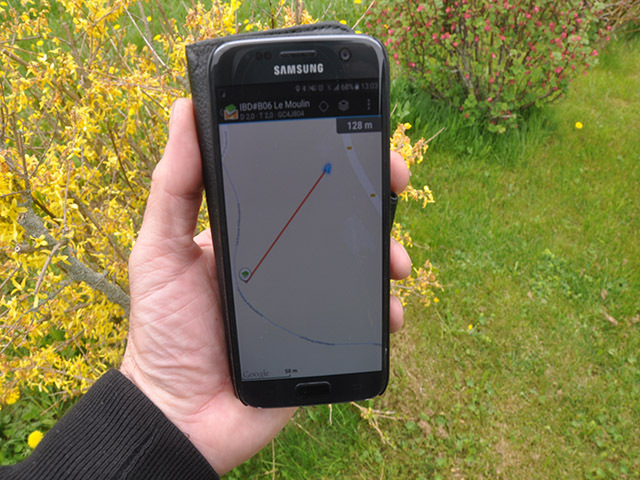 Participants find their way by means of GPS-coordinates and try to find a geocache (a container in which the treasure is hidden). More information about this Concours and the Official Regulations will be made available online beginning of June. 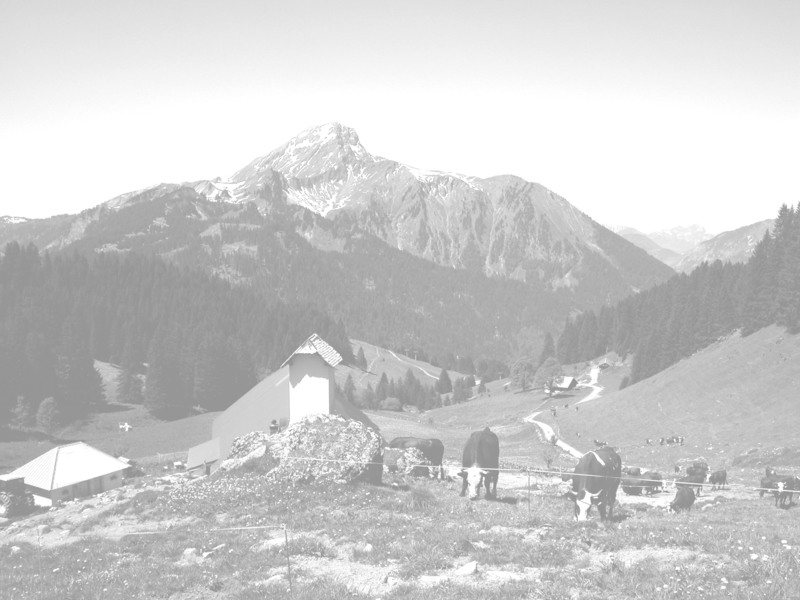 This Geocaching experience is organised by ‘team LesMontagnards74’ and valdabondance.com. Free admission.